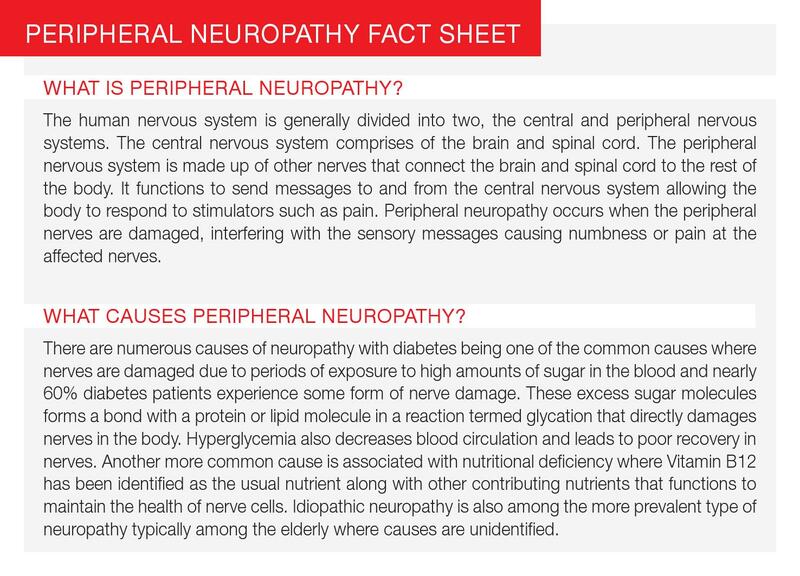 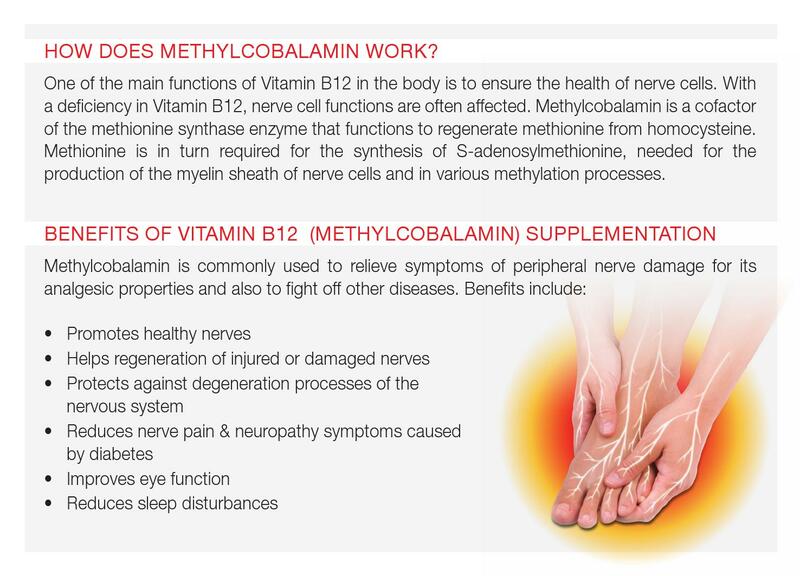 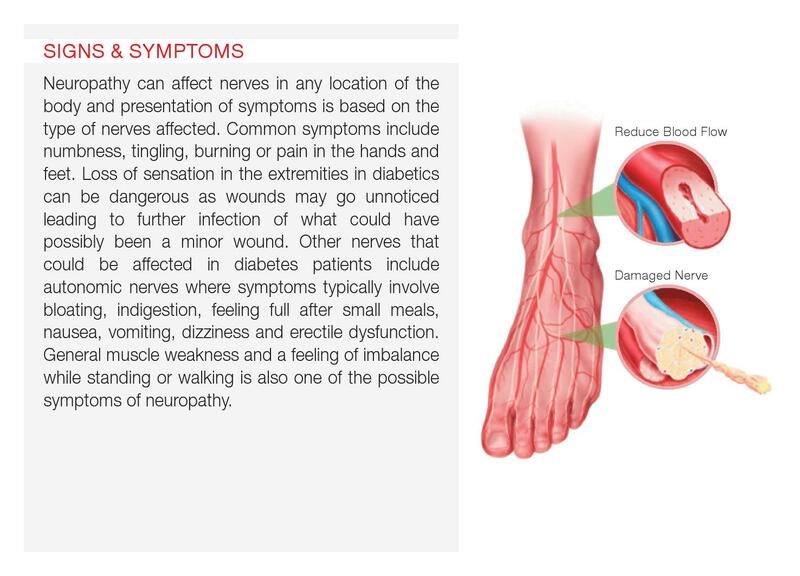 Vitamode® Mecobin Plus ALA Capsule contains Vitamin B12 (Methylcobalamin) and Alpha Lipoic Acid (ALA) where both plays an important role in nerve repairing and maintenance. 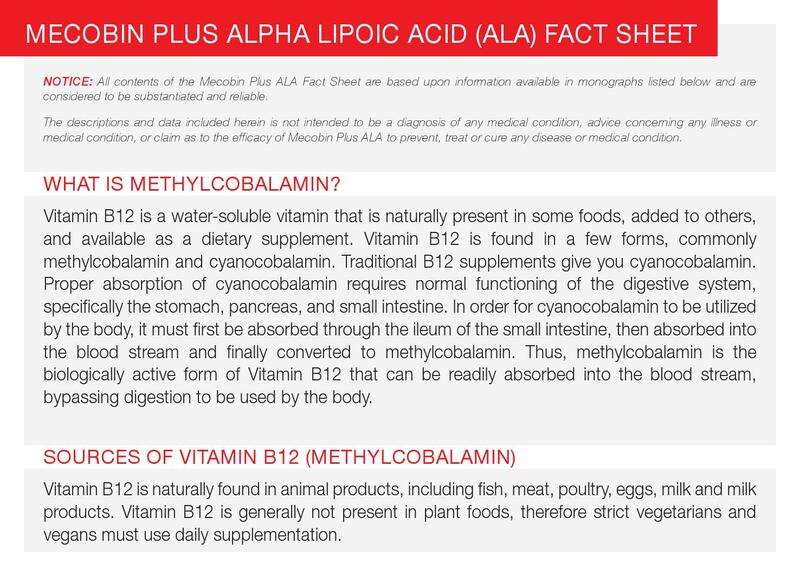 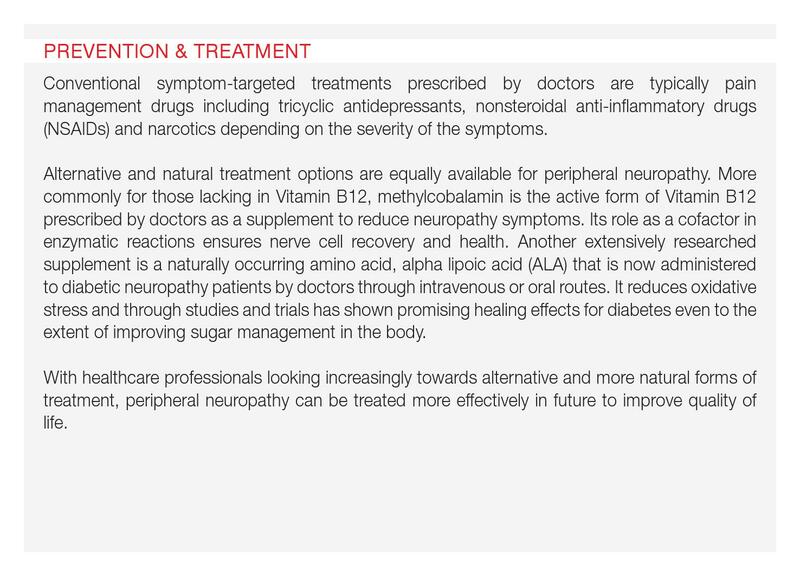 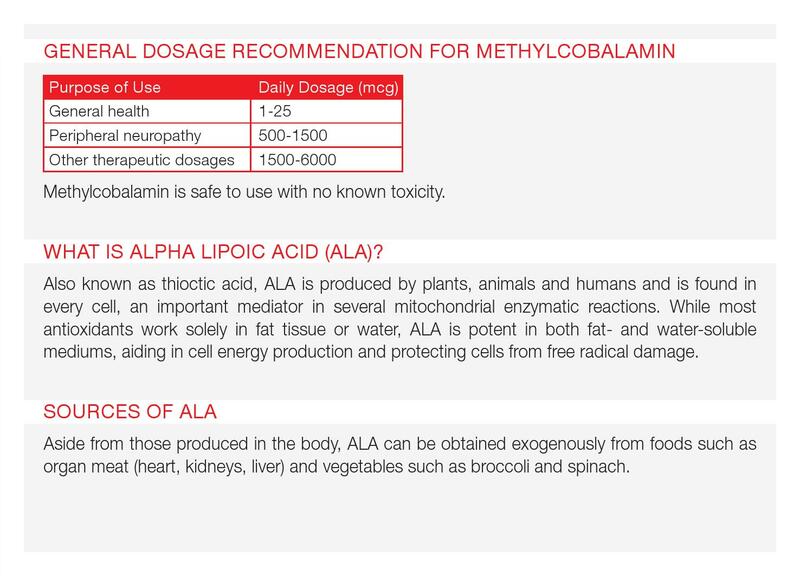 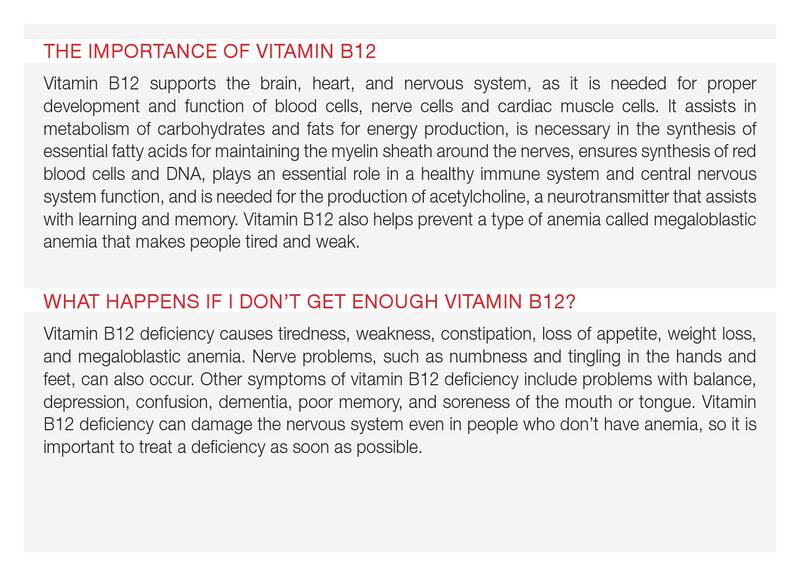 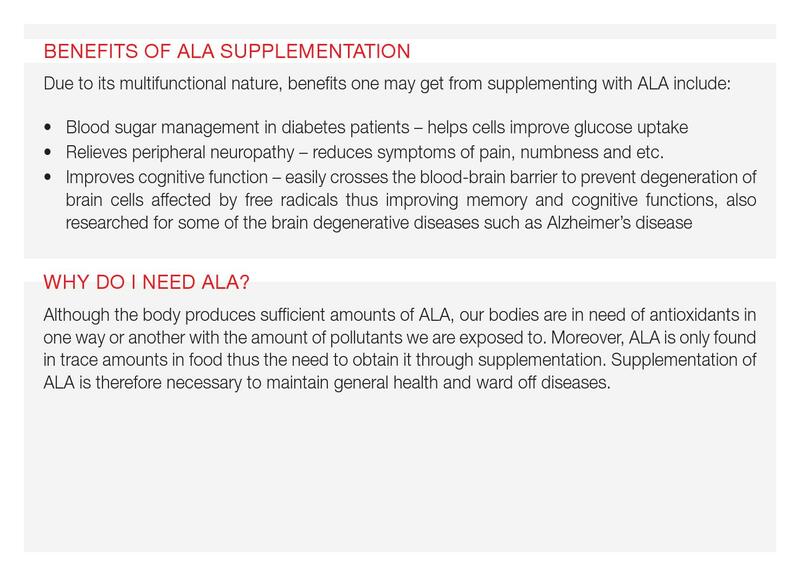 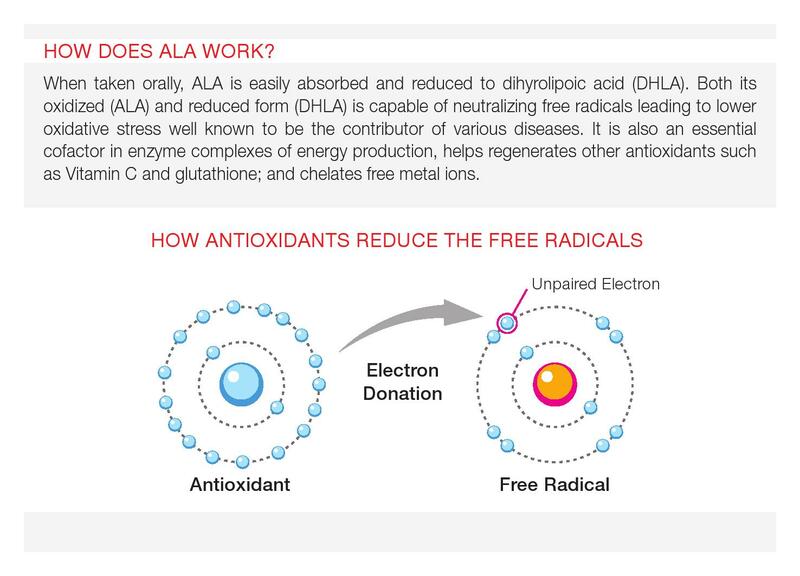 Besides that, Vitamin B12 which is commonly found in our diet is also responsible for the synthesis of red blood cells and DNA, whereas ALA found in our cells assists in energy production and helps regenerate other antioxidants such as Vitamin C and glutathione. 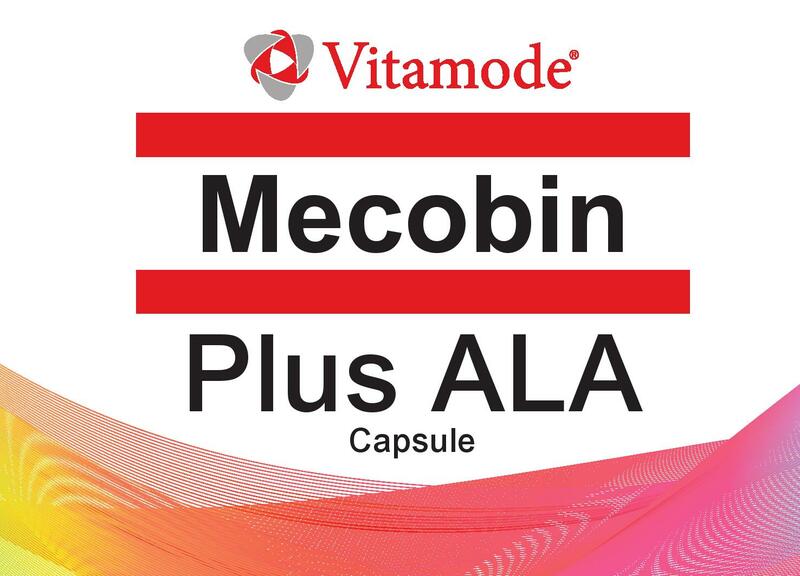 Vitamode® Mecobin Plus ALA Capsule helps you to walk with ease and enjoy every step forward! 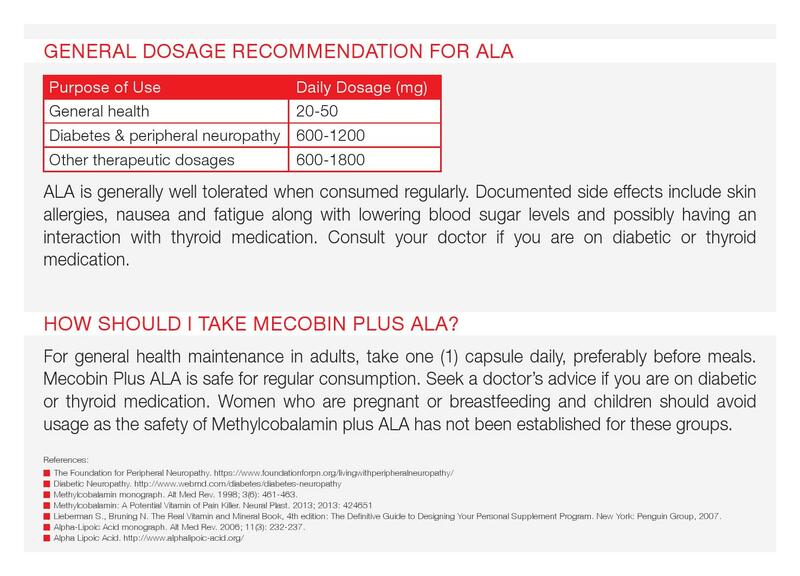 Adult: 1 capsule daily, before food.